Amazing Opportunity!!! 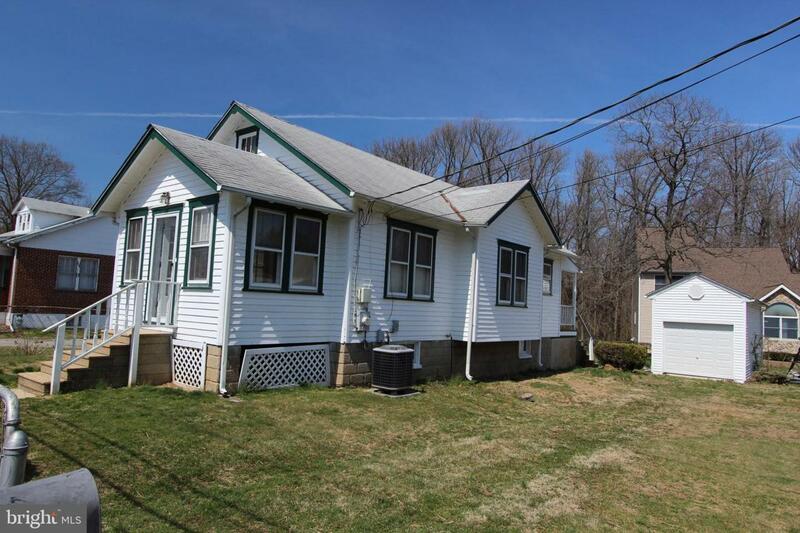 Open and Bright Single-Family Home at an Affordable Price. 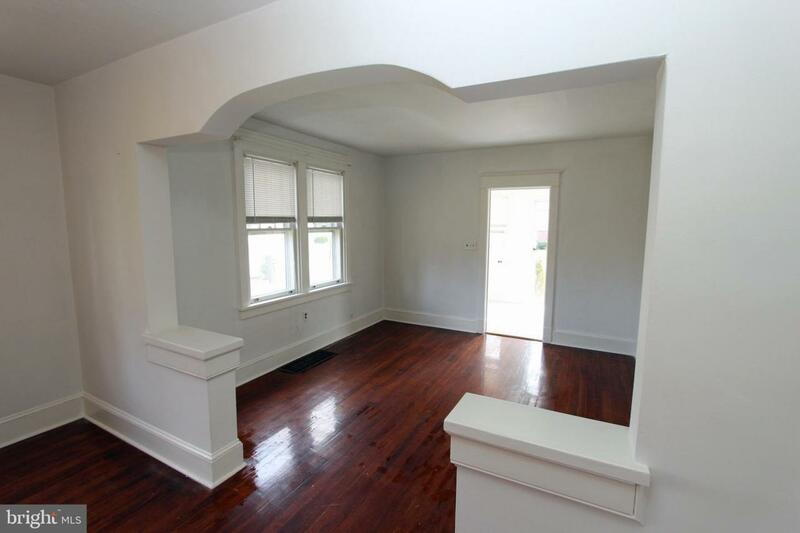 Just Charming with Exceptional Gleaming Hardwood Floors, Architectural Character including Arched Doorways and Wide Trims. Homes are not built like this today. 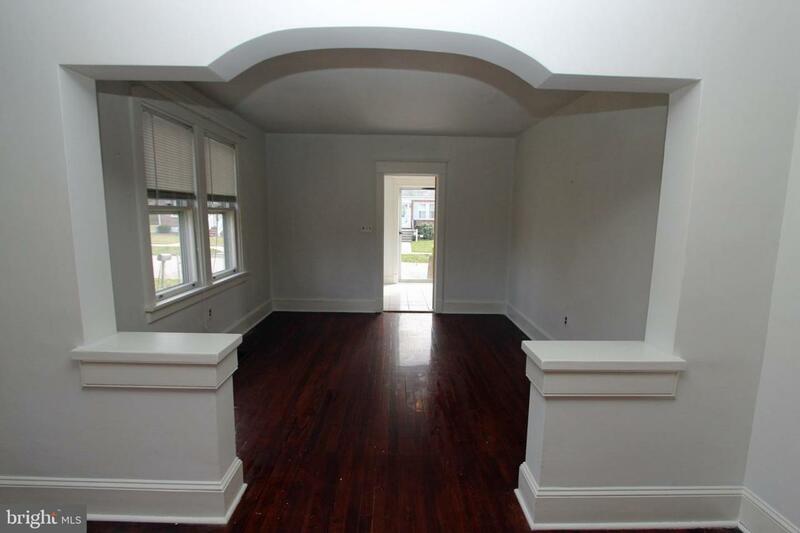 Enter through 4 Season Sunroom with Tile flouring and French Door to the Spacious Floorplan. 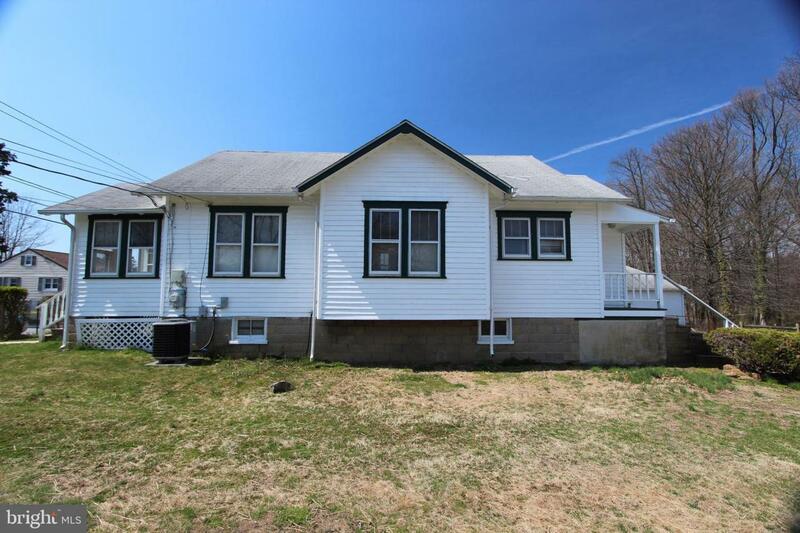 3 Bedroom and 1 Bath Home with lots of possibilities in the Huge second floor Bedroom. It has Central Air and Heat pump with oil backup and Hot Water Heater approximately 2 years old. Kitchen with walk-in Pantry & Gas Cooking. Unfinished Basement with egress to Rear Yard. Plenty of storage and detached 1 car garage that is 22' deep. Great location in the Last Block of the street for little traffic. Hurry to see this home! Inclusions Washer Dryer Refrigerator - All As is.